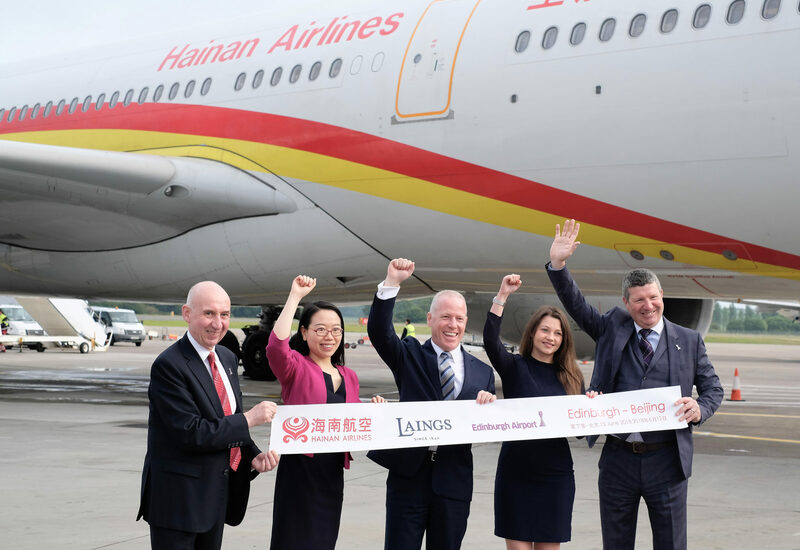 Laings has been named as the Family Business of the Year at the Glasgow Business Awards. 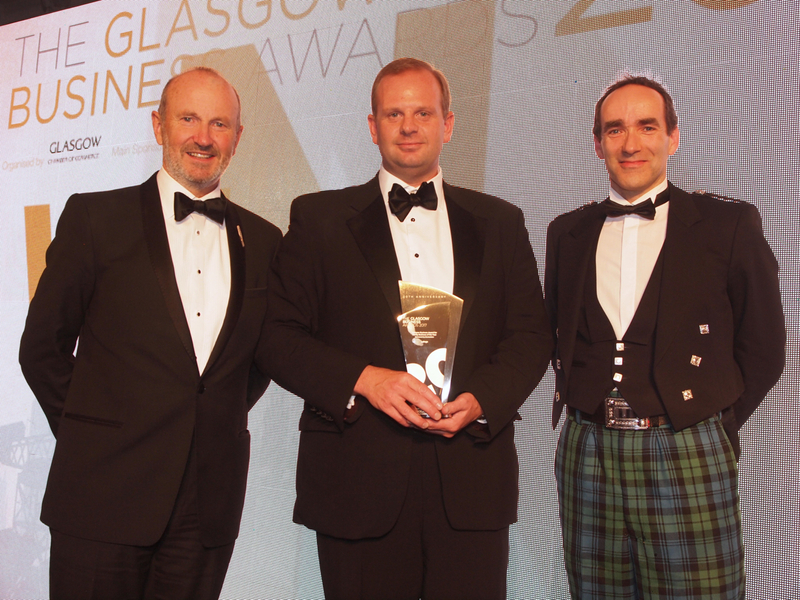 The awards night was hosted by Glasgow’s Chamber of Commerce and celebrate the success of Glasgow businesses. 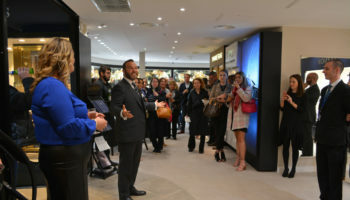 With over 13 awards, from the Entrepreneur of the Year to Excellence in Communications, top businesses, organisations and individuals were honoured at the prestigious awards ceremony. 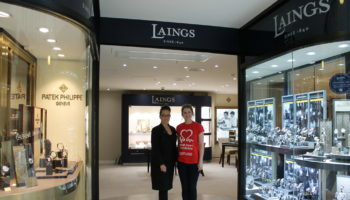 Marketing director Wendy Laing said: “We were absolutely delighted to win the Family Business of the Year Award. I am very proud of the heritage our company has and it is fantastic to still be recognised as an iconic Glasgow family business. 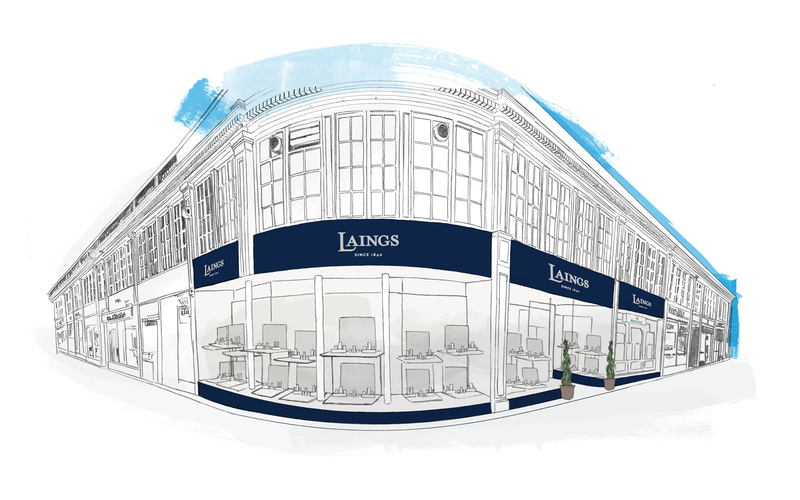 Laings is now in the sixth generation of the Laing family and has had a presence in Glasgow since 1840. 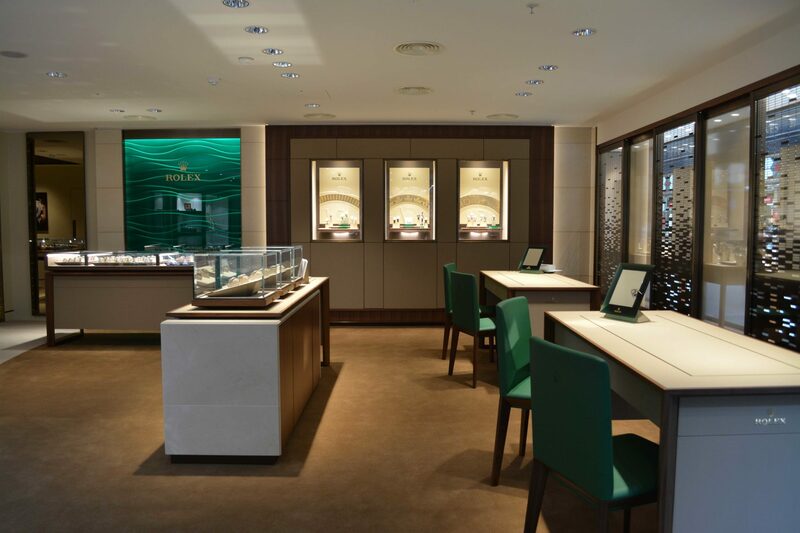 The company merged with Laing the Jeweller earlier this year.